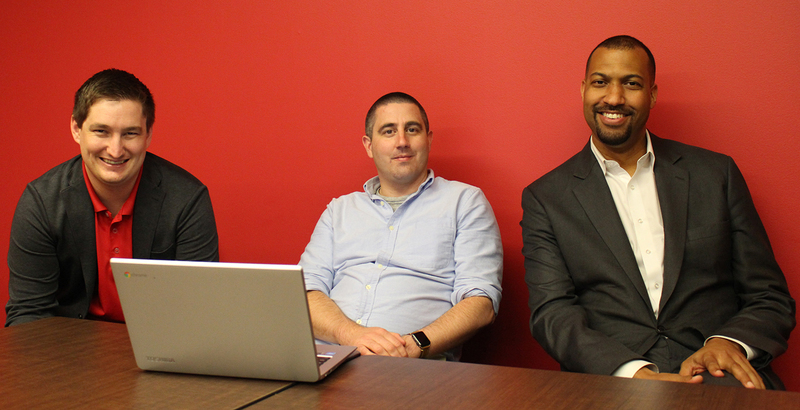 Hi everyone, we are John Bergmayer (Senior Counsel), Chris Lewis (Vice President), and John Gasparini (Policy Fellow) from Public Knowledge, and we advocate on behalf of consumers. We're here to talk about the AT&T/Time Warner merger. 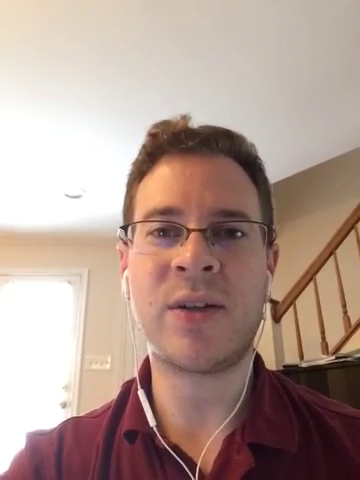 Ask us your burning merger or video marketplace questions! @f.sjl: Does the argument that this isn't that big of a deal because its mostly a vertical integration pass muster? No. Vertical mergers have to be looked at based on their specific facts. The ultimate test is whether they harm consumers. Antitrust isn’t just a matter of counting noses in a retail market--look at Comcast/TWC which didn’t result in the loss of a retail competitor but still was viewed as anticompetitive. I'm Meredith McGehee, Chief of Policy, Programs, and Strategy at Issue One. 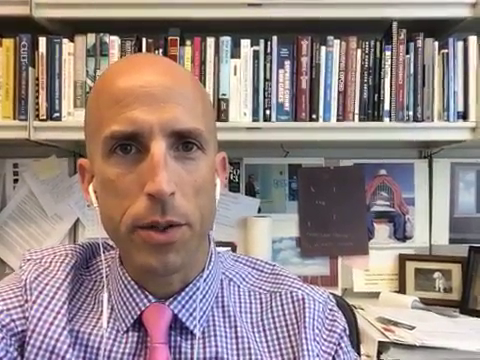 Let's talk about the 115th Congress, money in politics, lobbying and ethics! @grayson.kennedy: Thanks for joining us, Meredith. What is your number one priority for 2017? My number one priority is getting the Congress to pass updated ethics laws, which address ongoing conflicts of interest that end up decreasing public confidence in the institution. Recently, Campaign Legal Center wrote a letter to the Office of Congressional Ethics (OCE) citing the conflict of interest of Rep. Roger Williams (R-TX). @vance.refrig: @meredith.mcgehee You've been at this for a while. Might I ask which particularly annoying ethics rules I have you to thank you? You can thank me for the toothpick rule and for and for eliminating luxurious trips paid for by lobbyists to exotic locations. @career.killer: Maybe this is an unpopular opinion, but I think that many ethics rules over the last decade have done more to diminish relations across the aisle and to drive fundraising into back rooms than it was to decrease conflicts of interest in Washington. Members of Congress don't spend time together now. I agree there is a problem but I think you're pointing at the wrong cause. The overwhelming need to spend 4-5 hours a day fundraising and the increasing political tactic of demonizing the other party, instead of viewing them as the loyal opposition, has corroded the ability to work across the aisle. The fault does not lie with the ethics rules, at its core it is a money in politics problem. @sam.ward: Public confidence is at an all time low in Congress, despite ethics reforms after 2006. Is the problem not enough reform or perhaps that confidence is based on results and ability to govern, not the appearance of impropriety? The problem of public confidence is because MoC are increasingly AWOL when it comes to focusing on the public's business. The fundraising demands are overwhelming for Members. The fear of outside groups influencing a race is palpable. The end result is a political strategy that emphasizes partisan differences rather than getting the public's business accomplished. Not helping this situation is the gerrymandering that is creating polarized Congressional districts in the House. @mississippi.pepper: At this rate, nothing's going to stop Members from spending all their time at fundraisers, there are a million ways to bypass giving limits. What's the point? The point is to change the system in a way that allows average Americans to feel as if they have a voice both in elections and in the political process. There is always a tension in politics between money and power. The challenge for Congress and for our country is whether we think as a people the current situation is acceptable or whether we (and our Representatives) have the testicular fortitude to change it. @mississippi.pepper: BTW, I can't think of any lobbying related prosecutions since Jack Abramoff. Is that a good thing or a bad thing? To be caught in a violation of the Lobbying Disclosure Act requires an individual to be pretty dumb, to put a point on it. The LDA is easily evaded. Nowadays you can simply become a "strategic advisor" and escape disclosure and any of the other restrictions that are focused on lobbyists. @royce.cali: How would you address Bill Shuster's situation? The Shuster situation is just another indication of why the House Ethics Committee needs to update and strengthen conflict of interest rules which haven't been changed in 20 years (or longer). Relationships b/w members of Congress and lobbyists certainly raise the appearance of a conflict of interest. And the public legitimately questions whether the lobbyist has special access. @royce.cali: Were you flabbergasted when Shuster's district re-elected him anyways? No. First of all, the Shuster name from his father on to son is well-known and name identification is a huge advantage in a House race. Second, the Shusters are known for bringing home the bacon given their committee assignments. It is difficult to get the public to vote on ethics issues because they already have such a low opinion of politicians. @chace.pennyback: What's your position on Hillary's connections to their Foundation while Sec of State, and how do you feel about her plan to keep Chelsea running things there if she is President? It is totally unacceptable for Chelsea to keep running things should Clinton become president. I first began criticizing the Clinton Foundation several years ago for the interlinking of the foundation work and the Secretary's position with the administration. It's worth noting that there are other members of Congress who maintain direct connections with foundations or universities. And solicit donations (for those foundations) at the same time they are accepting campaign contributions and being lobbied by those donors. For Example, Sen. Majority Leader Mitch McConnell and the University of Louisville. And Senator Leahy and the Leahy Center at the Univ. of Vermont. @daniel_schuman: Hi everyone! To begin, see the announcement from Sunlight and the Politico story. What's the future of open legislative data with the recent trouble in the nonprofit #opengov world? For example, see this news about Sunlight Foundation shutting down its labs. @teddy: Thanks for being here! As you know, Cloakroom & Capitol Bells rely heavily on Sunlight's APIs. I love that I can reliably get all the most important legislative data all in one place. Will the shutdown of Sunlight Labs result in a fragmentation of this data and the congressional data community? You've identified a real problem. Congressional offices and many others rely on data made available by Sunlight. Many functions are performed by others, and Congress has stepped up to publish some of its information as data. But there are gaps. I am Michael Cannon. I will be talking about replacing Obamacare, particularly one idea that has been introduced as legislation and will be the topic of this Cato Institute Hill briefing tomorrow. We will be talking about the bill to expand health savings accounts (HSAs) that Flake and Brat have introduced based on my Large HSAs proposal. You can follow me on Twitter at @MFCannon, and on Facebook at Darwin's Fool. I blog at www.Cato.org/blog and at www.darwinsfool.com. 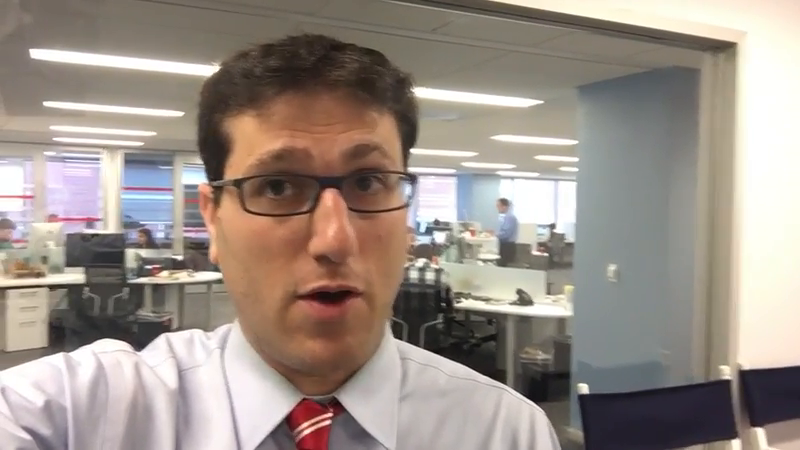 I'm Philip Klein, Managing Editor of the Washington Examiner. I will be discussing alternatives to Obamacare. For more, you can check out my book, "Overcoming Obamacare." @garys.johnson: People are oftentimes persuaded by stories instead of data when it comes to politics. How can we get people to look past the idea that preexisting conditions should be covered by mandate instead of allowing the free market to decide when there are so many sad preexisting condition stories? I do believe that advocates for national healthcare have always benefited by using stories of people who they portray as victims of a free market. Under Obamacare, which has seen people lose insurance, doctors, and/or see their premiums rise, free market advocates can point to a lot of personal stories of people who have been hurt by government interference. There are also ways to address the issue of people with pre-existing conditions without disrupting the broader insurance market, as Obamacare did. 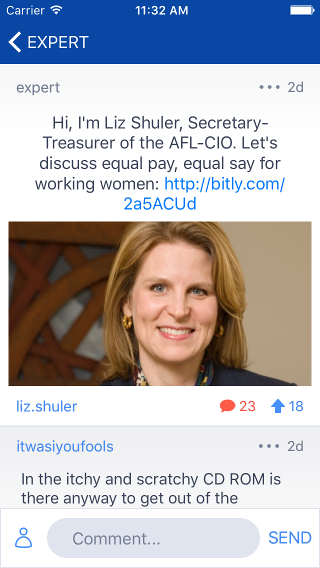 @humphrey.morgan: Hi Liz, how would you use the pay gap to maximize voter turnout for Hillary in November? Women will definitely be driving this election. The 2016 presidential election provides a huge opportunity to elevate women's issues like equal pay to a national level and make key strides in advancing women's rights. The AFL-CIO recently conducted a national survey of 25,000 working women, both union and non-union. And pay equity was overwhelmingly their top issue and the one they would take action on. Union women will be leading the charge and using this issue to drive women voters to the polls. Politicians would be risking a lot if they didn't pay attention to this. @cameronpig: How do you institute sexual orientation as a protected class? I can see gender and race, I can't see one's sexual preference? I think it's generally a good idea in theory, but how do you apply it? 22 states (plus DC), as well as hundreds of municipalities, currently prohibit discrimination based on sexual orientation. The Equality Act would provide these protections across a range of areas (e.g. employment, housing, public accommodations, etc.) at the federal-level. The Equality Act defines sexual orientation as homosexuality, heterosexuality, or bisexuality. @rebel.dnc.staffer: But you can't see gender orientation... So how do you enforce equality based on it? Do folks have to declare their protected class status to their bosses? No, people do not have to “out” themselves to their bosses in order to receive protection. The fact that your employer discriminated against you because they thought you were gay (whether you or aren’t) should be sufficient to constitute unlawful discrimination. 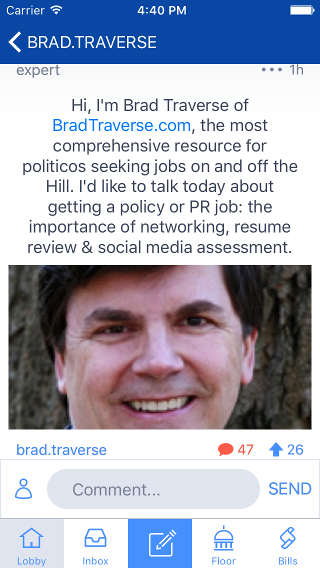 @brad.traverse: Hi, I'm Brad Traverse of BradTraverse.com, the most comprehensive resource for politicos seeking jobs on and off the Hill. I'd like to talk today about getting a policy or PR job: the importance of networking, resume review & social media assessment. 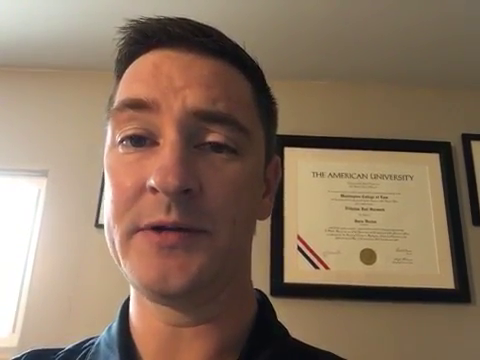 @wales215: What do you think of "District Day Book?” Fair and relevant competition is great, but this guy simply copies and pastes my hard work and posts it on his site. And he doesn't even say who he is or why he is qualified to run a job board. 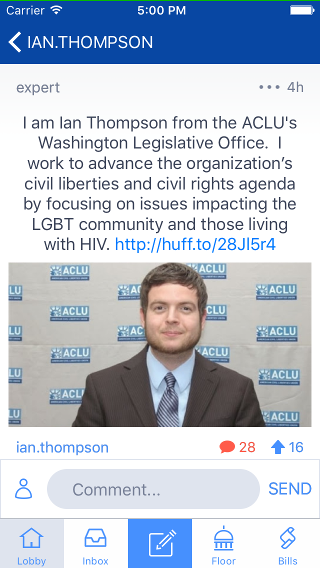 I have many complaints from employers who post to me that he's re-posting on his site. Without attribution. @thurmond.moses: When will the mass exodus of people leaving their jobs occur? I'm looking to make a move once everyone's gone. I think folks are still in a "wait and see" mode right now. In terms of a new Congress, that won't happen until February. Typically I think many new Members take on campaign staff at least for the first six months or so. As for new Administration staff, vetting starts in November. I'm Jack Abramoff. 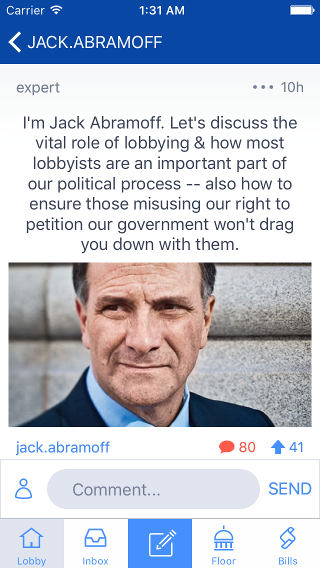 Let's discuss the vital role of lobbying & how most lobbyists are an important part of our political process -- also how to ensure those misusing our right to petition our government won't drag you down with them. @president_bartlet: Thanks for joining us. Money in politics often leads to poor choices by people receiving it and giving it. Without reversing the precedent established by SCOTUS, what steps can we take to allow lobbyists to make an argument for a set of ideals rather than money directly making the argument? Lobbyists are a vital part of the system, and lobbying is not only a constitutional right, it is essential for our republic to function… but, when the lobbyists can give public servants “things” then corruption follows. 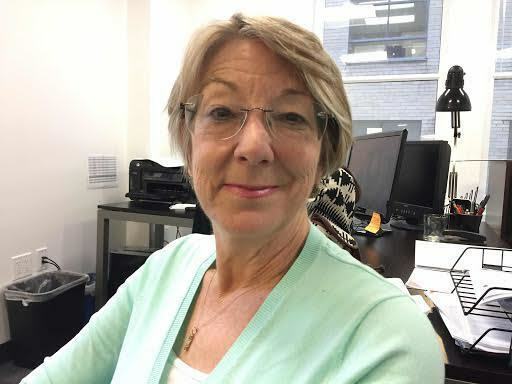 The way to fix the system is to require all people lobbying for pay to register (after one meeting – the 20% rule of the LDA is ridiculous – I wasn’t a lobbyist under that definition!) and don’t allow that class of lobbyists or their clients to give anything to a public servant. If you take out the influence of the money, then a lobbyist can make their case on the merits, like the rest of the nation has to do.